We know that one of the most important aspects of any event is the food. Great food equals great event feedback and we are consistently hearing rave reviews of our tasty offerings. Supplied by small, local businesses that use organic, fresh and local produce, our catering options are second to none. And because we get it all ordered in fresh, there’s a menu option to suit your needs, whatever the scale and duration of the event. We can cater for practically any dietary requirements, ensuring that everyone can enjoy what’s on offer. See below for further info on each supplier, and check out our Full Catering Menu here. 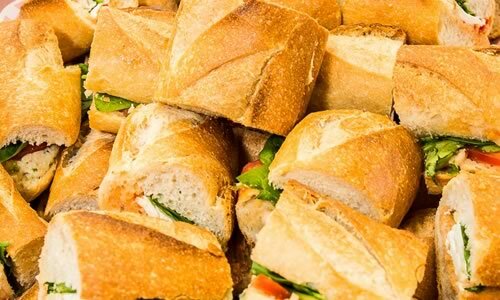 Using fresh and local ingredients, they provide baguettes & sandwiches with a wide variety of delicious fillings, as well as our fresh salads. 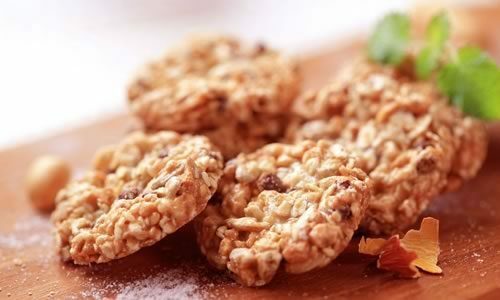 They are able to cater for most dietary requirements. What can we say about our lovely friend Laura (other than being a fantastic person)? Well, she makes amazing wholesome soup! 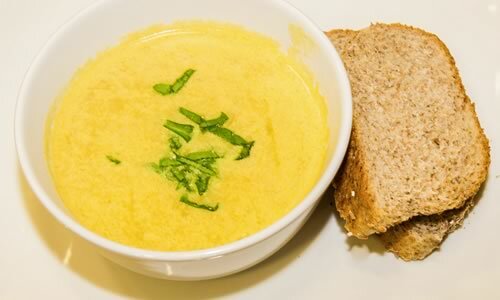 Laura provides TMP with lovely homemade soup which is full of fresh seasonal ingredients, warmth and love. Feeling the need for something a little more unusual than even the tastiest of sandwiches or soups? 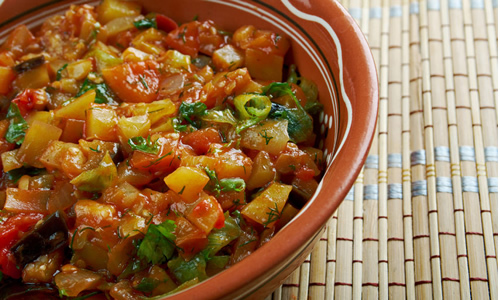 Then try our Turkish Meze for a variety of healthy, tasty, fresh dishes with just the right amount of zest & spice. Supply us with delicious (and we really mean delicious) freshly baked cakes and sourdough bread. 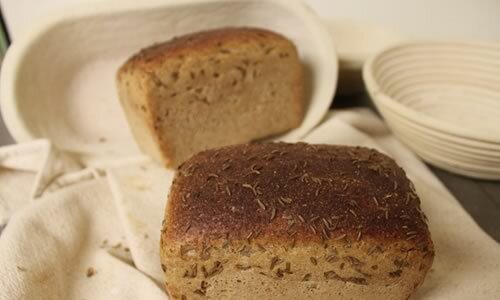 What's more, they are also a social enterprise and use only organic and locally sourced ingredients, saving Scotland’s grain farmers one loaf at a time. 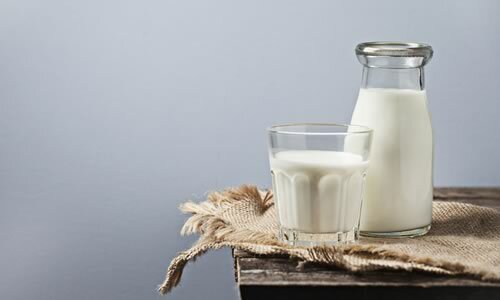 Pete provides us with real milk in a real bottle, just like the old days – before milk was mass-produced and homogenized in giant dairy conglomerates. This not only tastes great but it saves on waste in landfills, avoiding wasting fossil fuels moving and recycling plastics. The original supplier to Scotland’s health food shops, their supplies keep us all going – with minimum of waste and maximum taste. At TMP, we are well aware of the importance of a cuppa along with the sugar boost of a biscuit (or two) to get you through the day. This is where we get our huge variety of fair trade teas, organic filter coffee and our very (very) popular biscuit selection.